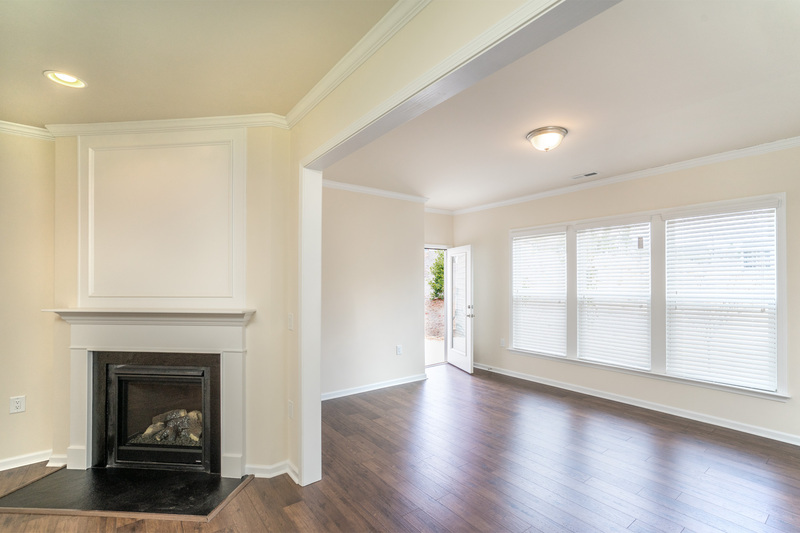 Unique opportunity to lease in the Carolina Arbors! 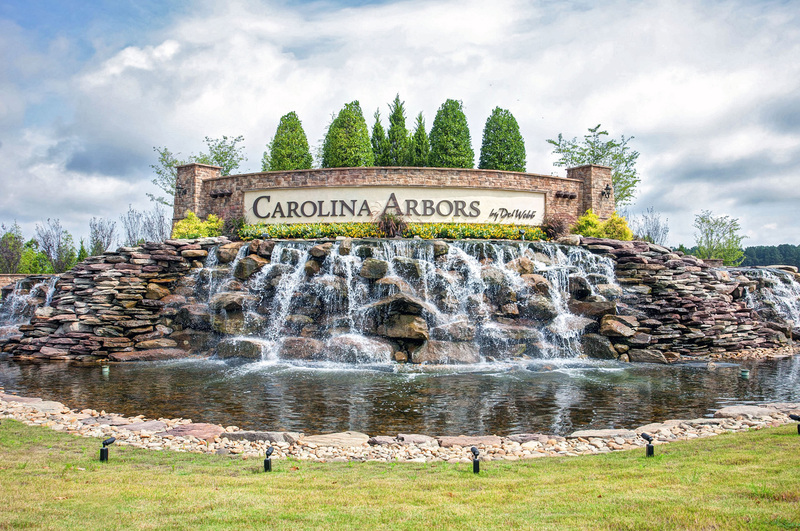 Unique opportunity in the Carolina Arbors! 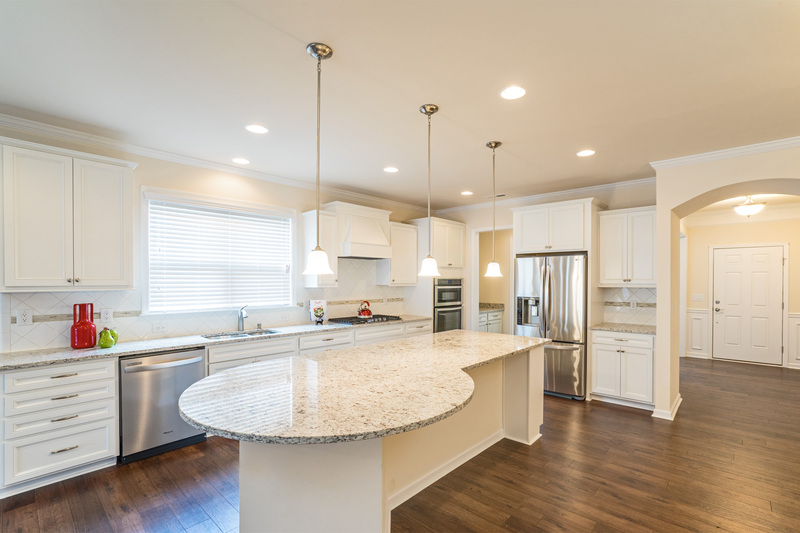 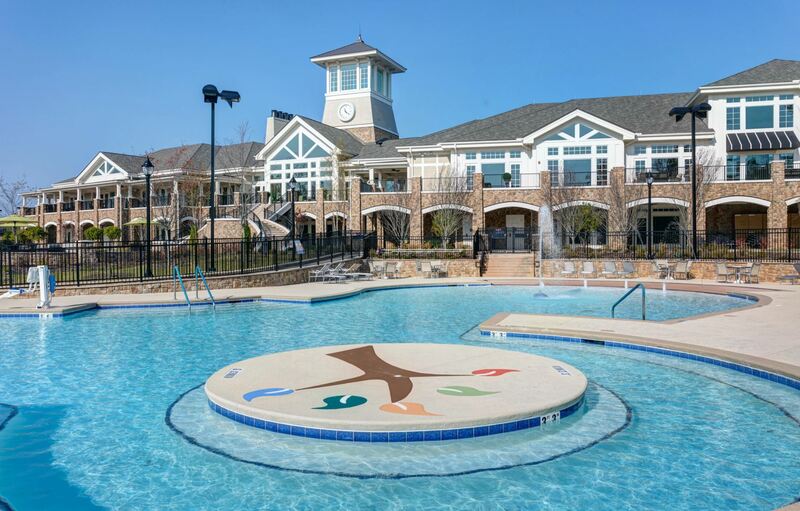 Whether you want to experience Active Adult living in one of Raleigh/Durham’s most popular 55+ neighborhoods or simply check out the Triangle area, don’t miss the chance to lease this gorgeous home! 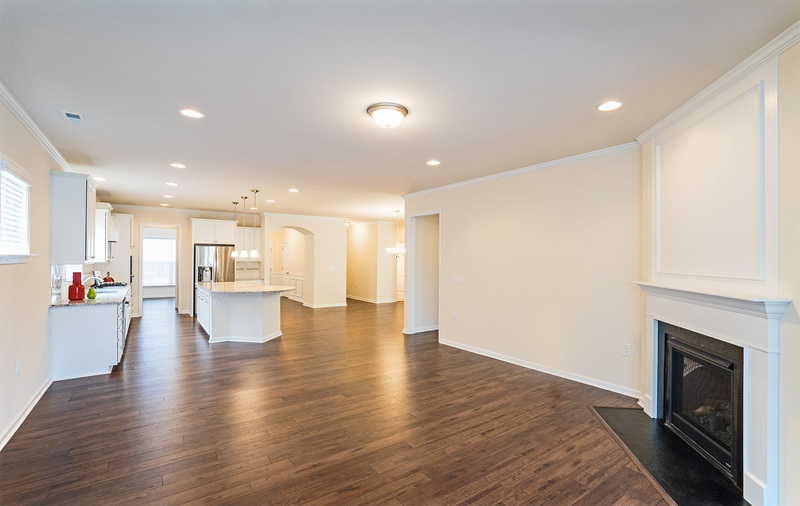 The home embraces main level living with a gracious open concept living floor plan, including 3 beds, office and sun room on the first floor. 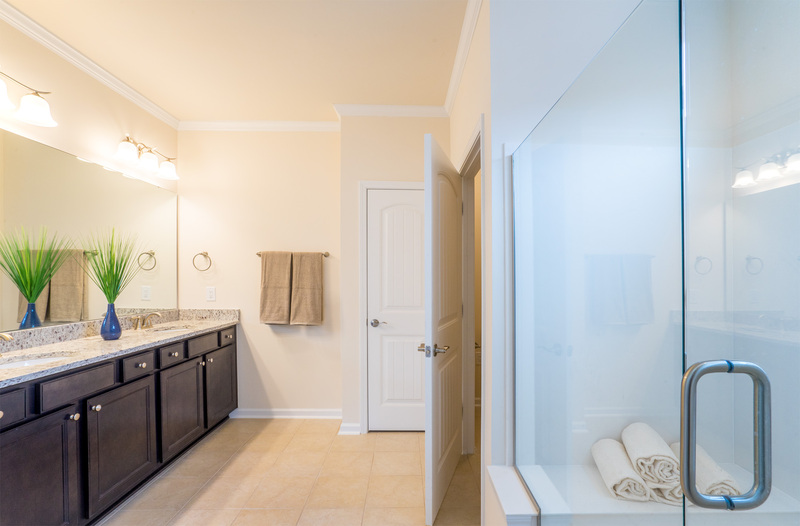 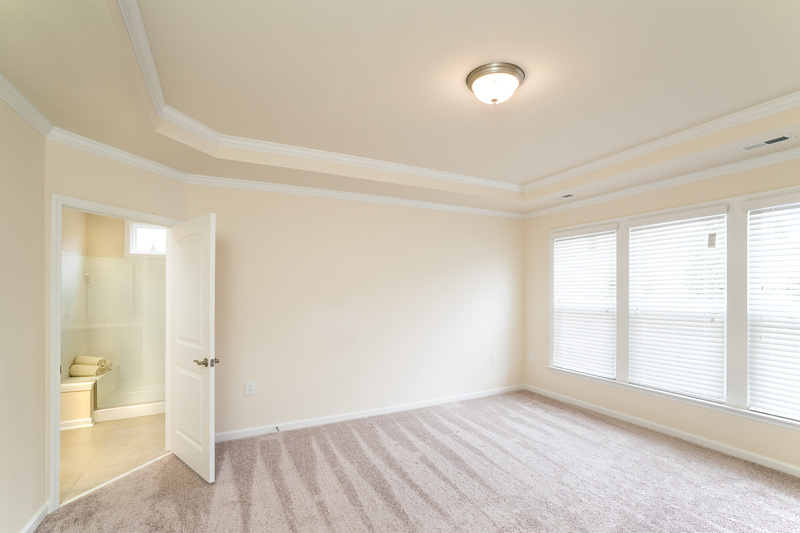 The second level offers room to expand for guests or hobbies including a bonus room, bed, bath and storage. 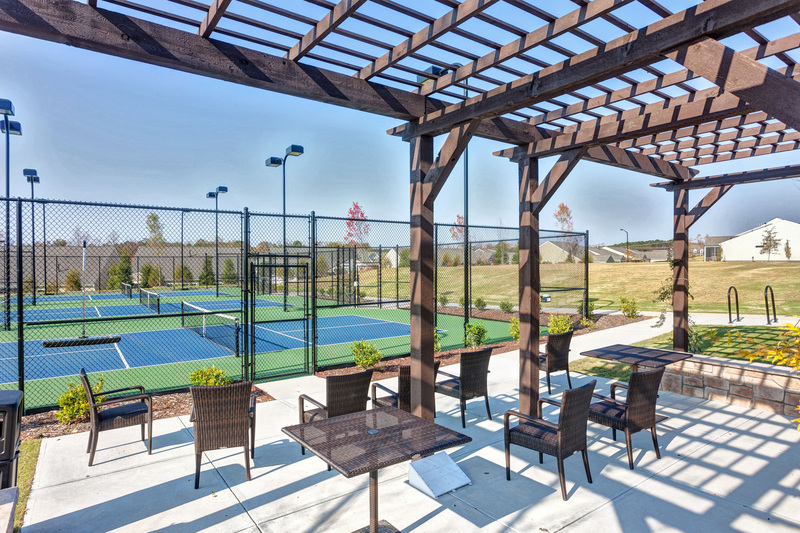 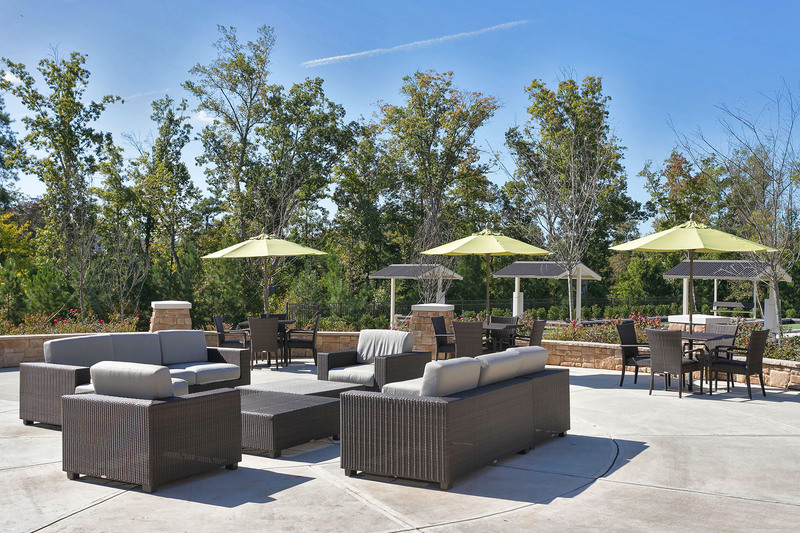 Enjoy resort style amenities with a fabulous clubhouse, fitness rooms, ongoing activities and learning experiences. 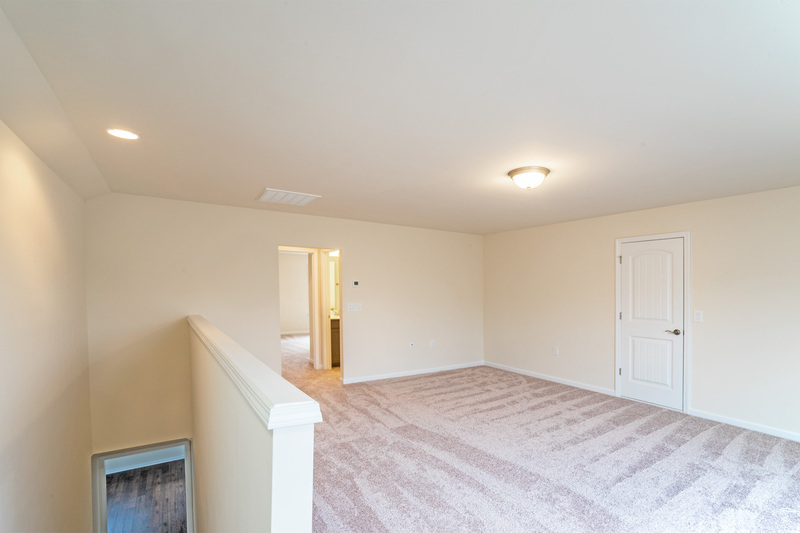 Lease is $2150 per month. 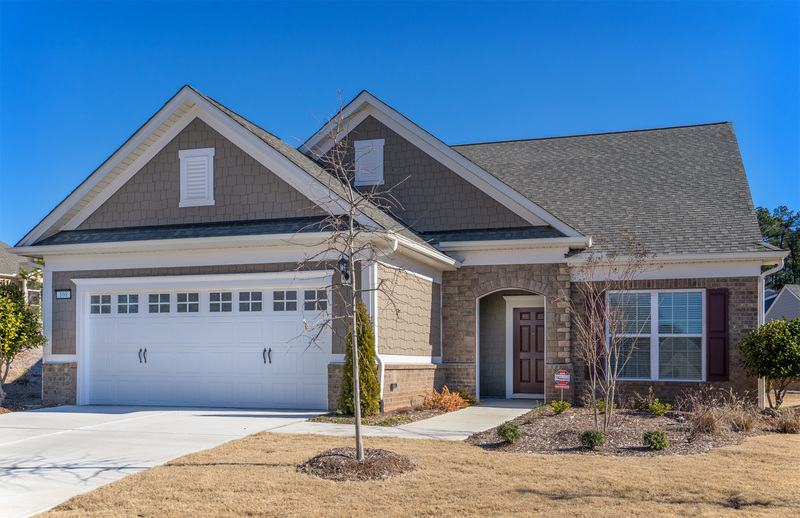 Contact me to schedule a showing!